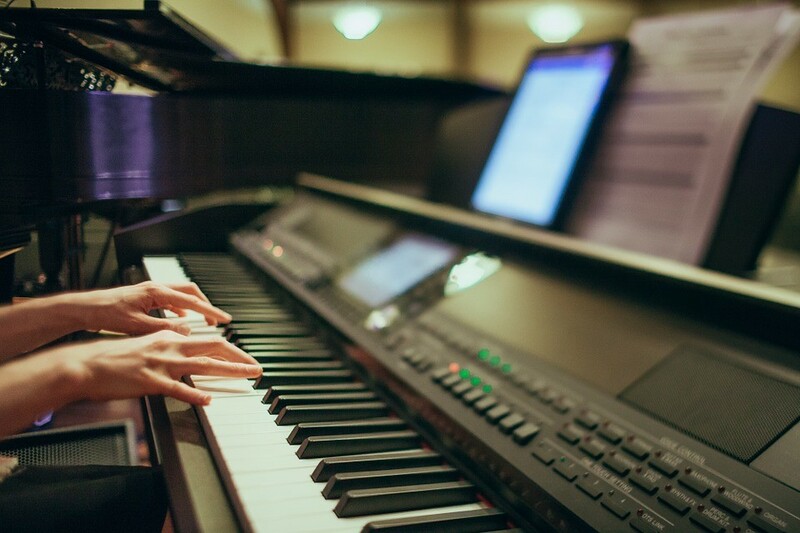 Yamaha is one of the most trusted names in the piano industry. It has been creating word class acoustic and digital pianos for generations. Musicians the world over perform in concerts with Yamaha pianos. In fact, maestros like Sir Elton John and many others swear by its high standards. 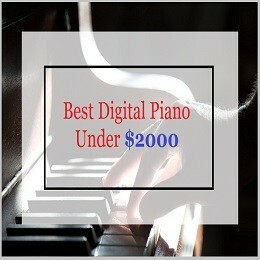 Yamaha truly is every artist’s first choice for a good piano. 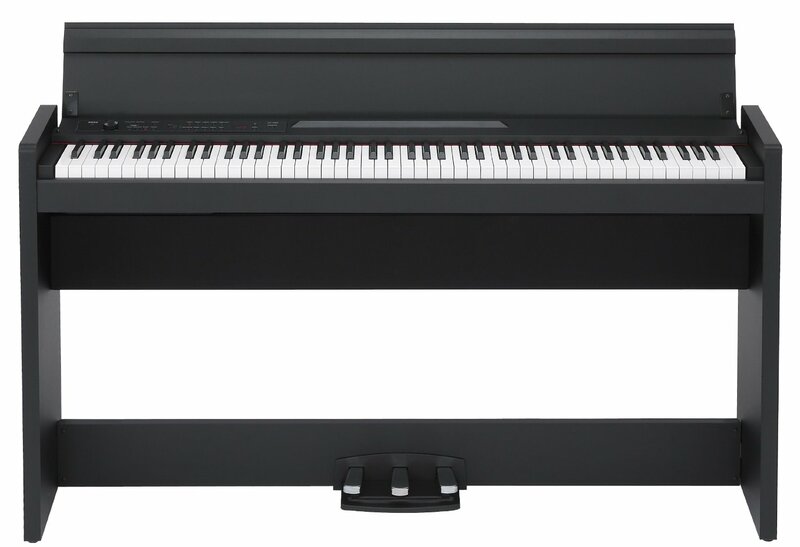 The Yamaha CP40 stage piano is an excellent 88-key digital piano ideal for gigs. It boasts of a huge reservoir of grand piano sounds based on the Yamaha CFIIIs, one of Yamaha’s Premium Collection grand pianos. It also contains sounds of vintage electric pianos. 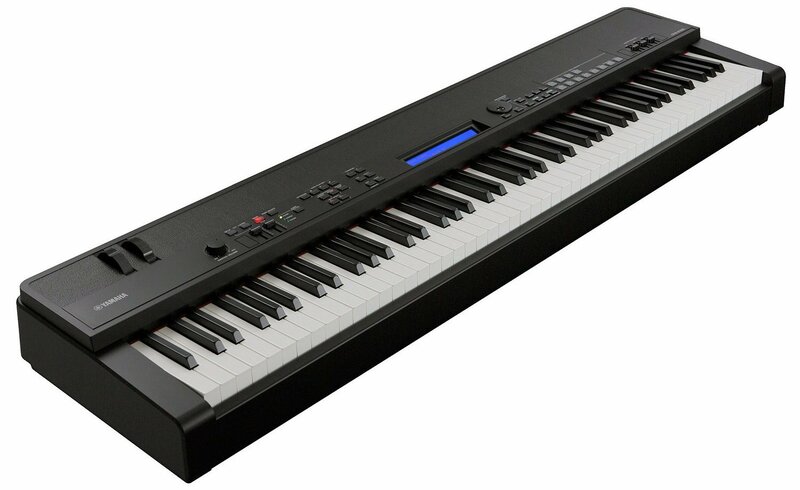 In fact, experts compare it to the higher end Yamaha CP4 digital piano in performance. The Yamaha CP40 can effortlessly create the sound of an upright acoustic piano. It accomplishes this by recording and sampling every note that a real piano produces and storing and saving the notes in its memory card. So when a player presses a key, the matching note emanates from the piano and is played back. This feature of grand piano sampling allows for a genuine grand piano experience. The CP40 is light weight. It has easy-to-use functions and an intuitive button layout and LCD indicator. It has an 88-key Graded Hammer action and 128-note polyphony. It has Layer and Split function, which means a single touch can split and layer sounds. Its illuminated buttons come in handy in dark and dim settings. 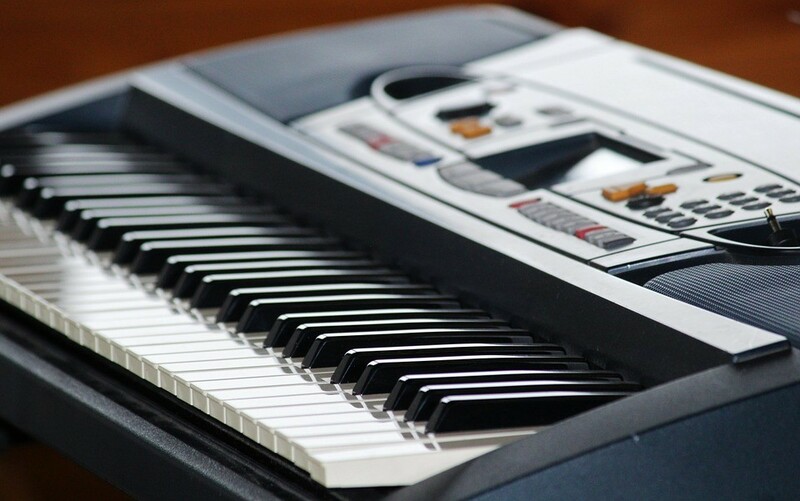 All in all, the Yamaha CP40 gives the player a relaxed and enjoyable musical experience. 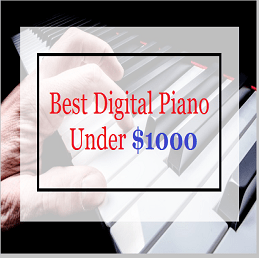 15 CFIII Grand Piano sounds: The CFIII collection of grand pianos consists of top quality concert-level grand pianos made by Yamaha. It is perfect for large, ensemble performances. The CP40 contains 15 such CFIII grand piano sounds making it the ideal choice for rock, pop, country music and other musical gigs. 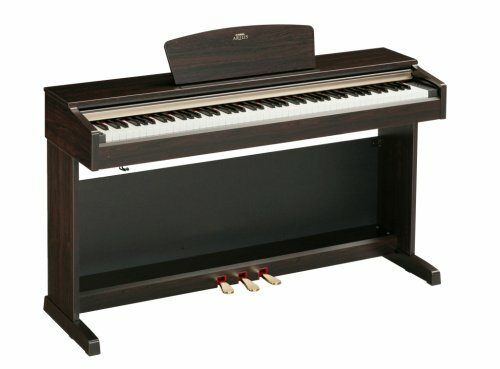 The CP40 also has CFX and S6 grand piano sounds. So it is a great choice for symphony orchestras as well as ballads and soft vocals. 247 voices: The Yamaha CP40 has 247 voices including strings, basses, pads, organs, etc and the Yamaha MOTIF Synthesizer based voice library. This allows a musician to draw on a substantial pool of different types of music. It has 35 Vintage Electric piano sounds including reed, tine, DX7, RD I, RD II and original CP80. It comes with 62 Virtual Circuits Modeling (VCM) Effects like Chorus, Reverbs, Compressor and Master 3 band EQ. It has an 88-key Graded Hammer Action keyboard. This means that the heavier weights are located near the bass end of the keyboard and the lighter weights are towards the treble end. 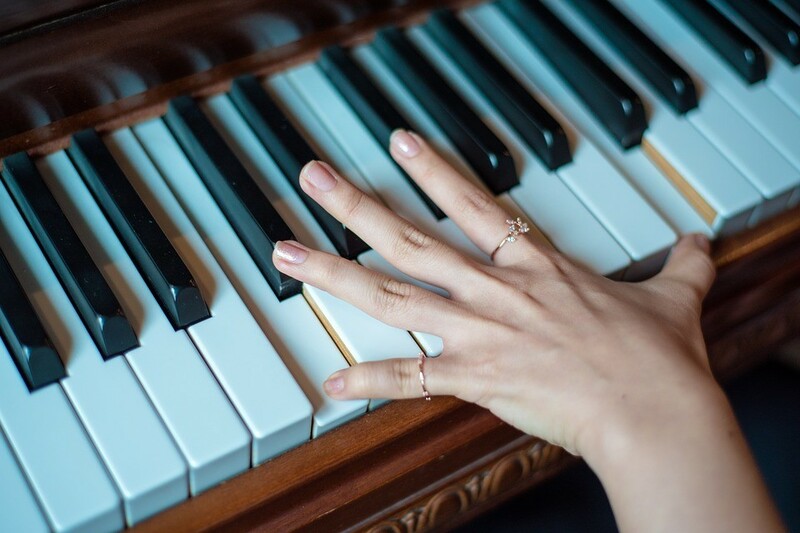 A person who is used to an acoustic piano may find it difficult to adjust to a non-weighted keyboard. The hammer action keyboard imitates an acoustic piano keyboard’s weight as well as its feel. All these features offer the player a real acoustic piano experience. The CP40 comes with large lighted buttons that make playing in dark stages convenient. The CP40 has the Layer Function which enables you to play two different sounds simultaneously on one key. 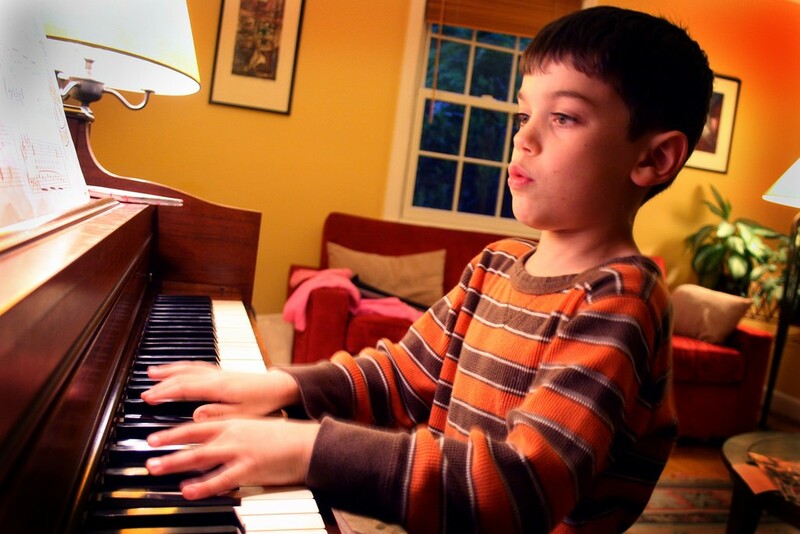 For instance, you can play “Piano and organ” sound or “Piano and string” sound on one key at the same time. One can easily split and layer the sounds to switch from a full piano to a split bass sound piano to a piano voice that is layered with strings. The CP40 also has the Split Function. That means you can play a different instrument sound with each hand at the same time. For example, you can play vibratone with your left hand and piano with your right. 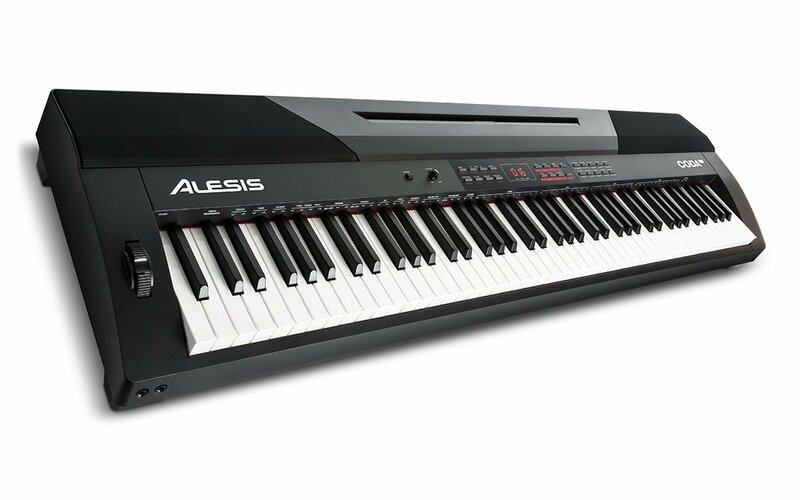 It also has a Main Solo Function that enables one to resume playing across the full keyboard at the touch of a button. It is has a sleek and stylishly elegant design. It is very portable and can be easily packed and transported. It weighs a mere 36 pounds (16.3 kgs). Hence, it is ideal for traveling artists. It has FC3 foot pedal. It dimensions are: width 52.4 inches, height 6.4 inches, depth 13.8 inches. It has (to host) and (to device) USB terminals. It has (in) and (out) MIDI terminals. It has one foot controller jack, foot switch jacks (sustain) and (assignable), headphone jack and line out (unbalanced and output) standard mono-phone jacks. The power consumption is 8W. It comes with a 3-year part and labor warranty. It is priced at $1500 and upwards. Although the Yamaha CP40 is easy to handle and store, it is important to avoid abrupt increase or decrease in temperature. For instance, while travelling with the instrument, a sudden extreme change in temperature may lead to condensation. That is a risk and is harmful to the instrument. Therefore, do make sure the temperature transition happens gradually. Risk of condensation in case of sudden extreme change in temperature. After thoroughly studying the features of the Yamaha CP40, we conclude that it is a first-rate instrument for performing in front of large audiences like rock concerts and symphony orchestras. It is equally good for ballads, soft country music gigs and church choirs. The CP40 lets you breathe life into your musical creations. The amazing variety of advanced features in this piano will leave you spoilt for choice. Its functions are easy to learn and convenient. It sounds like an acoustic piano but unlike one, is easy to carry around from gig to gig. 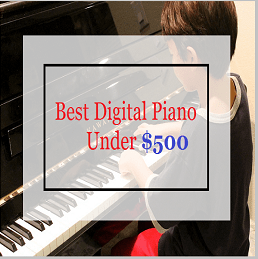 It is smart-looking, affordable and offers you an effortless and smooth piano playing experience. 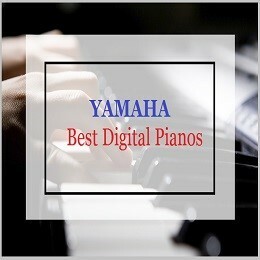 The Yamaha CP40 is definitely our pick of the best digital concert piano.